This beautiful G line has a great open living and kitchen with lots of natural light and closet space! The apartment is available starting March 8th for a move in date. An exciting Manhattan neighborhood surrounds The Capitol at Chelsea, where eclectic shopping, dining and entertainment are all in close proximity. This beautiful full-service building provides residents with unmatched services and amenities, including concierge services and a 24 hour fitness center. 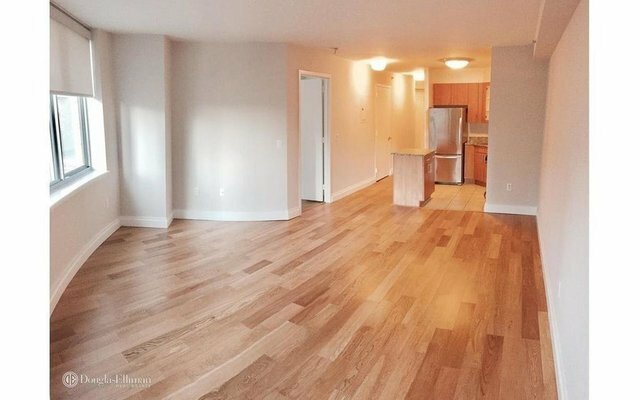 This apartment home features hardwood floors throughout, stainless steal appliances and marble bath. Views include the northern skyline and the Empire State Building.